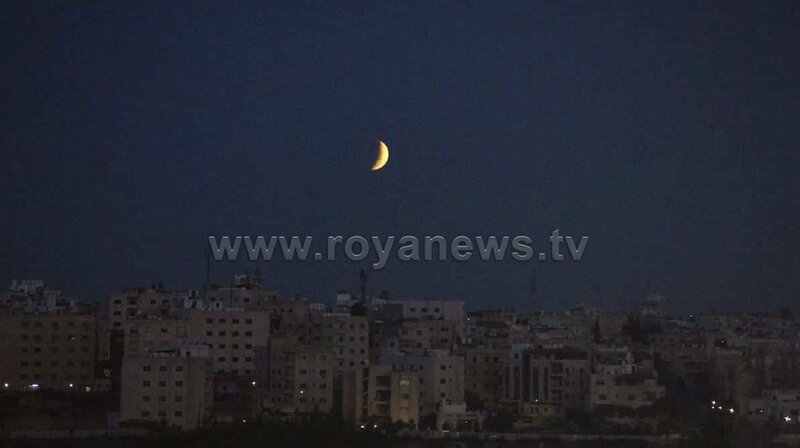 The Kingdom has witnessed an astronomical event of a total lunar eclipse on the dawn of Monday, January 21, the first of its kind this year. The lunar eclipse began at 5:34 am and lasted for about an hour. 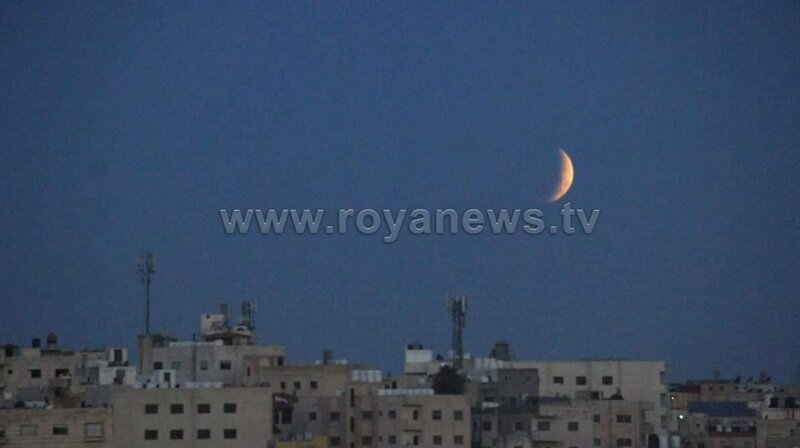 The moon was totally eclipsed at 6:28 am today, and the event was seen in many parts of the Middle East. 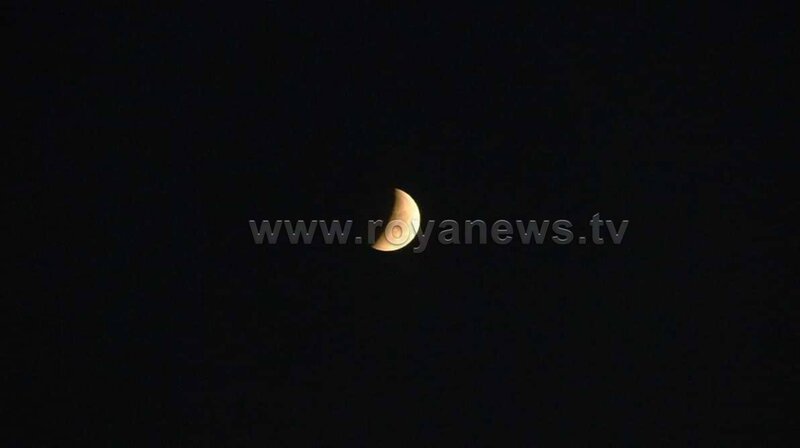 This coincided with the moon being unusually close to earth in what is called “super moon”, dubbed “super blood wolf moon” in conjunction with the eclipse, which gave a rare and incredible scene.